You might not think that LinkedIn’s new(ish) tool - The Social Selling Index (SSI) - is relevant to you if you’re not in sales but not so! It’s all about building relevant connections, engagement and discussions which can ultimately generate a stronger personal brand which can lead to sales or career opportunities. As a tool, the SSI is an effective guide as to how well you’re using LinkedIn and engaging with others on the platform, providing a strong benchmark against others in your industry or line of work. The Social Selling Index is a personal score on a scale of 0–100 based on your LinkedIn activities, relating to the 4 pillars of social selling. Each pillar is worth 25 points and LinkedIn uses a variety of data associated with your LinkedIn account to calculate your score for each one. 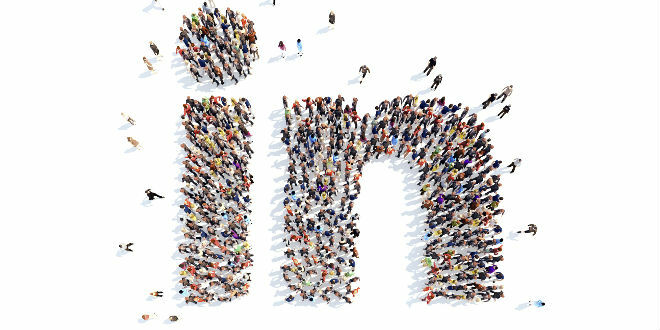 Here’s a look at each of these pillars with our top tips for maximising your LinkedIn profile and presence. Create a unique personalised LinkedIn URL, which increases your chances of appearing in search results. Tailor your professional headline. Rather than state your job, use skills or other information to attract the reader. You’ve got 110 characters so make it count. Using search terms will help you be found. Use a professional photo and make sure it looks like you! Add rich content, such as Slideshare decks, videos, e-books or even a link to your website. Make sure you include your contact details in your summary description making it easy for people to get in touch. Use ‘Advanced Search’ to identify people in your target market. Gather insights and industry knowledge by joining groups, and follow prospects and customers, as well as their competitors. Post relevant content that can help you become a trusted source. Engage with your network by sharing relevant articles, liking and commenting on posts. Listen for clues - there’s a good chance that you’ll find useful information on your contacts’ profiles and in their news feed activity - tune in to what’s being said and what’s useful to you. Focus on others - learn about what they’re working on, what business issues they’re dealing with, what groups they’re interested in - focus on the conversation, not the conversion. Schedule time to check in with LinkedIn regularly, and engage consistently - not just when you have an agenda. Have a look at this great infographic from Neil Patel at QuickSprout on how to structure a perfect LinkedIn profile.